Summary: Contrary to previous findings, researchers report Omega 3 fatty acids do not help improve reading, learning and memory skills in school aged children. hese findings are in contradiction to an earlier study run by the same team using the same supplement. Half of the children took a daily Omega-3 fish oil supplement and the remaining children took a placebo for 16 weeks. NeuroscienceNews.com image is credited to University of Birmingham. Image Source: NeuroscienceNews.com image is credited to University of Birmingham. Original Research: Open access research in PLOS ONE. University of Birmingham “Omega Fish Oils Don’t Improve Reading or Memory Skills in School Children.” NeuroscienceNews. NeuroscienceNews, 2 March 2018. 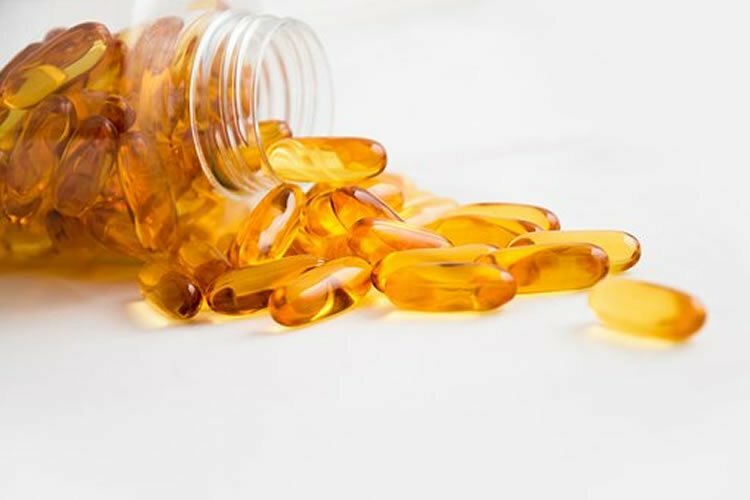 University of Birmingham “Omega Fish Oils Don’t Improve Reading or Memory Skills in School Children.” http://neurosciencenews.com/omega-oils-reading-memory-children-8562/ (accessed March 2, 2018).